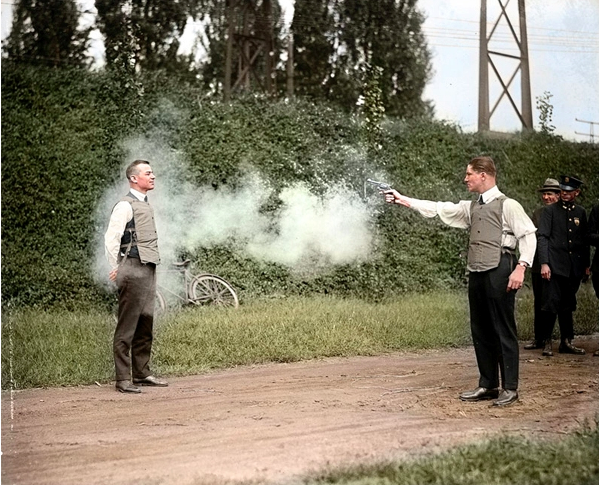 18 Revealing Historical Photos. #6 Could Give You Nightmares. Share the post "18 Revealing Historical Photos. #6 Could Give You Nightmares." Let’s take a look back in time to see some of the most fascinating moments in world history. Some of these will really shock you. 1. 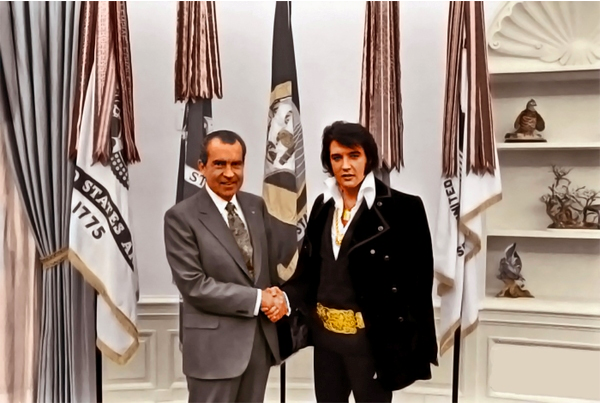 Elvis Presley meets President Nixon. 2. Washington Policeman Measuring the Distance Between Knee and Suit. 3. 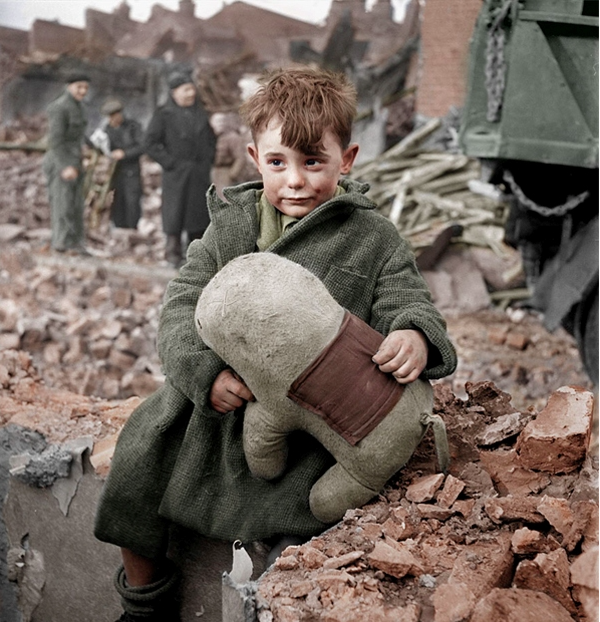 English Orphan in London holding toy animal amid ruins following German aerial bombing in 1945. 4. Missouri Children Smoke a Pipe and Cigarettes. 5. Two Survivors of the Battle of Gettysburg at the 50th Anniversary Reunion. 6. An emaciated 18-year-old Russian girl looks into the camera during the liberation of Dachau concentration camp in 1945. « The Difference Between Men And Women. 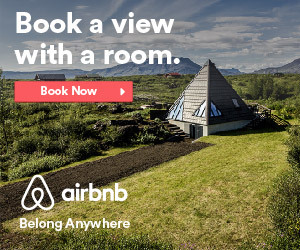 This Is Genius. » Something TERRIFYING Is Following These Babies Everywhere…But It’s Actually Adorable.